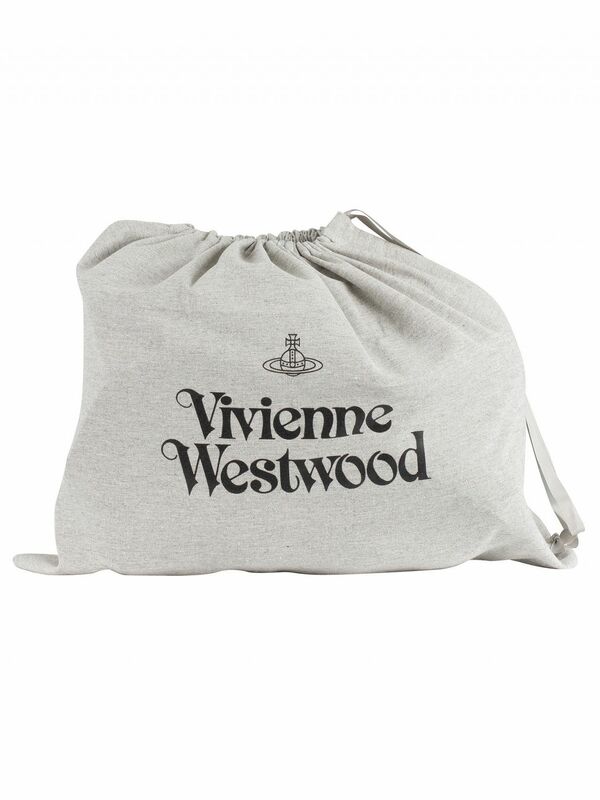 The Marlon Backpack from Vivienne Westwood features adjustable straps and cushioned back and comes with a front compartment with clip and inside open sleeve. 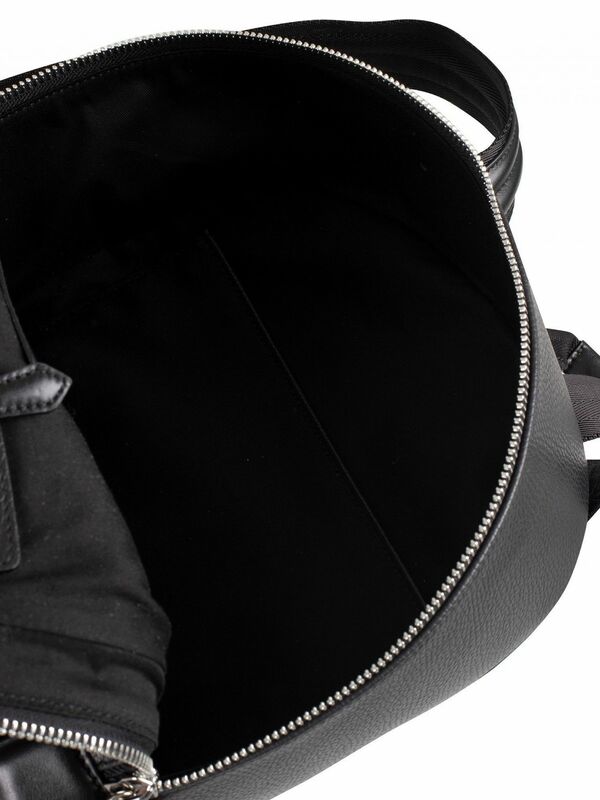 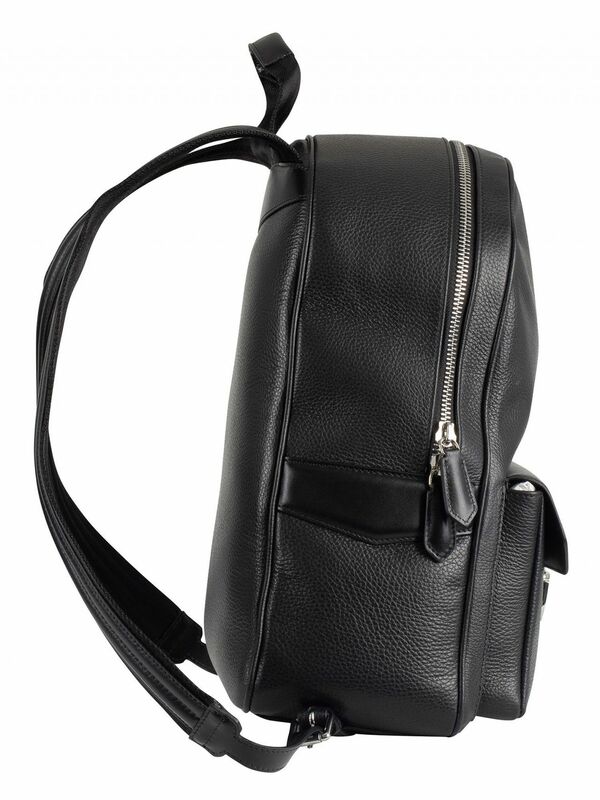 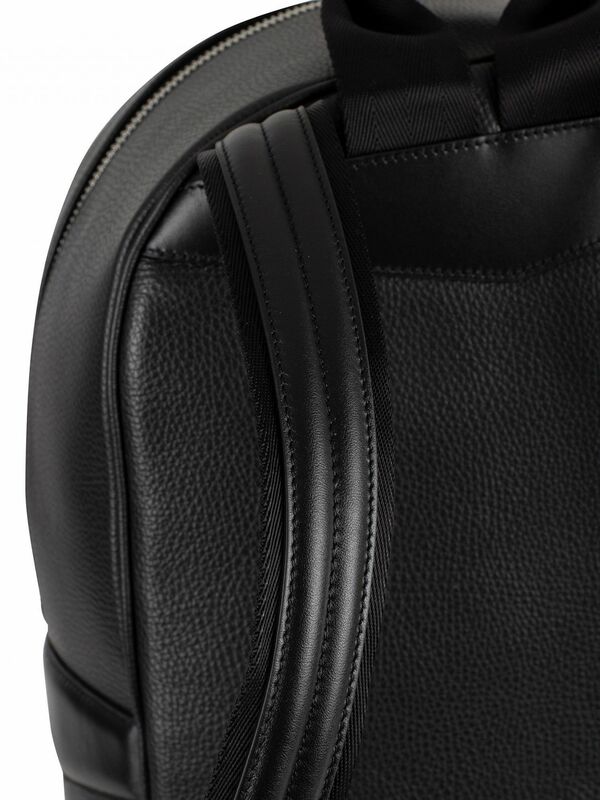 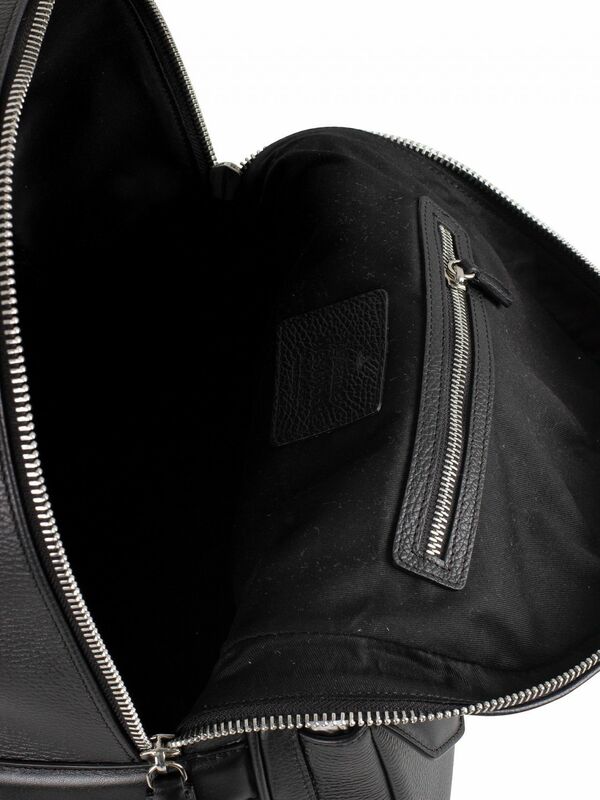 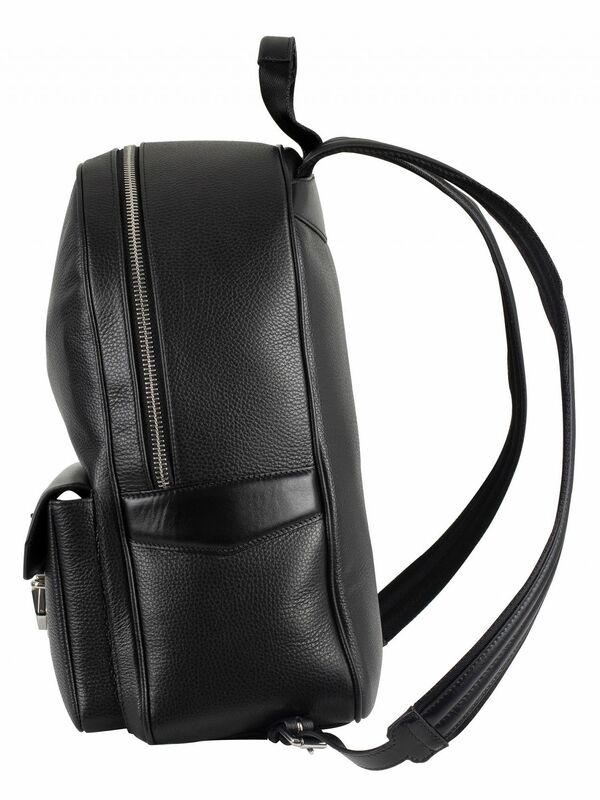 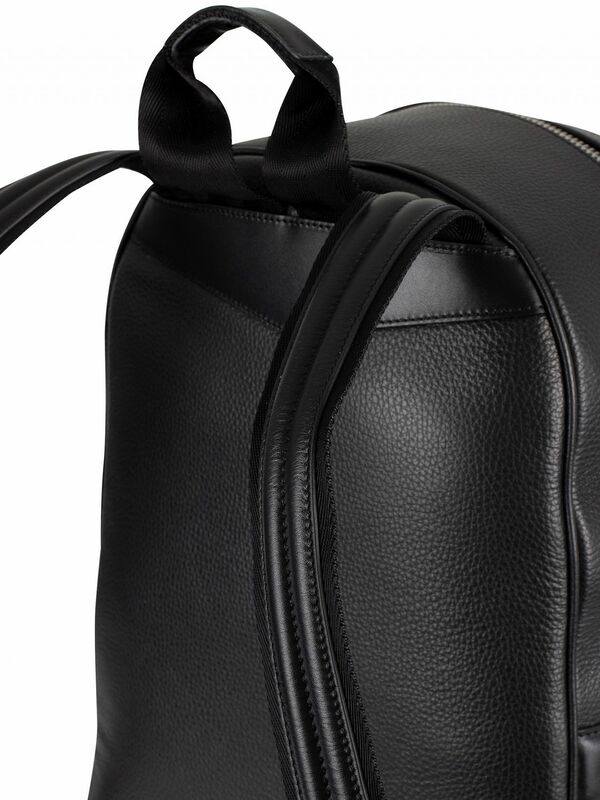 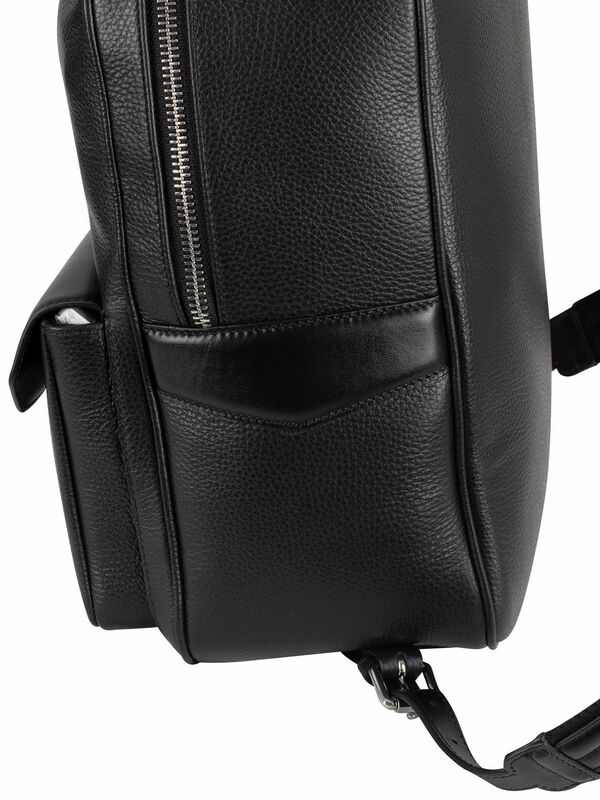 This leather bag also sports inside zip compartment and a large main compartment. 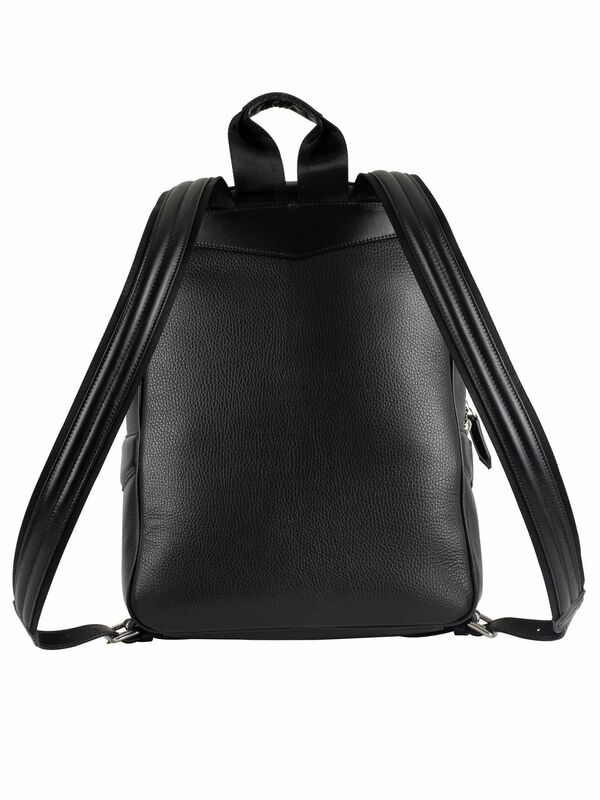 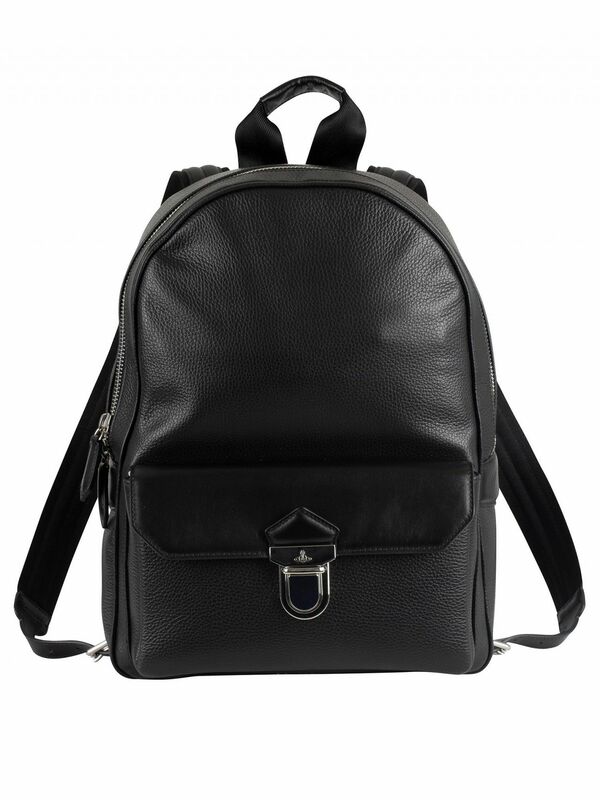 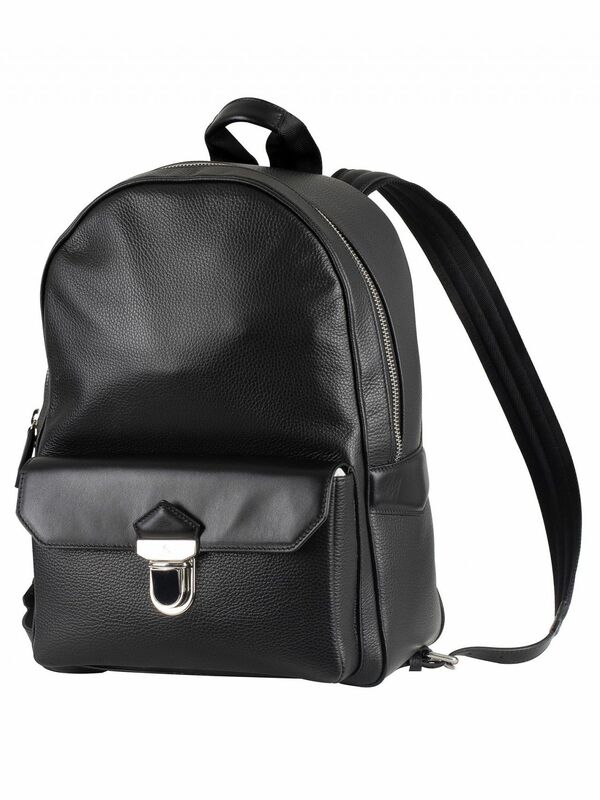 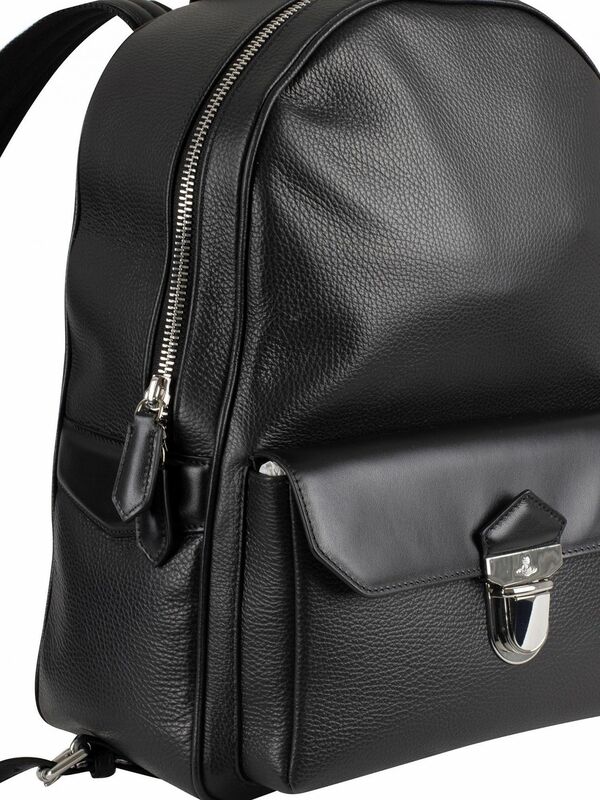 This backpack comes in Black colour.